Waikato Stud is a world-renowned, record-setting Thoroughbred nursery dedicated to the breeding, rearing and development of elite racehorses. After 50 years of consolidation; building the broodmare band, stallion roster and nurturing the land, Waikato Stud is now amongst the world’s leading producers of Group One performers. Waikato Stud was founded in 1967 when billionaire oilman Nelson Bunker Hunt from Texas purchased the then Matamata dairy farm which comprised of 188 hectares. Bunker Hunt had prior to that time been very successful in purchasing New Zealand-bred fillies which he had taken home to the USA for racing and breeding. The term ‘shuttle stallion’ wasn’t even invented at that time but Bunker Hunt who at one time owned over 1000 horses was a man ahead of his time and he imported Waikato Stud’s and Australasia’s first ever shuttle-stallion in Prétendre – a son of Doutelle who came within a neck of winning the 1966 English Derby. Waikato Stud’s early stallion roster after Prétendre included Decies, My Friend Paul, Brigand, Magnesia, Barcas, Ace Of Aces and Zephyr Bay. Then came Pompeii Court and Dahar in the public company era prior to the arrival of Garry and Mary Chittick in 1993 who brought with them one of the great stallion successes in Centaine. Later came Danasinga, O’Reilly, Pins, No Excuse Needed and Fast ‘n’ Famous prior to the current line-up. Decies’ presence at Waikato Stud was significant. He was highly successful and sired Dulcify in his first crop. Other early stallions such as Pompeii Court achieved a great degree of success and the Stud has never been without a good stallion. But it was Garry who took Waikato Stud to a new level with judicious stallion selection and broodmare retention. Today, many of the Stud’s 220 broodmares trace back to the best families that were bred, raced and retained from the family’s original Thornton Park Stud at Longburn. Garry knew the value of the land both in terms of acreage and its quality. 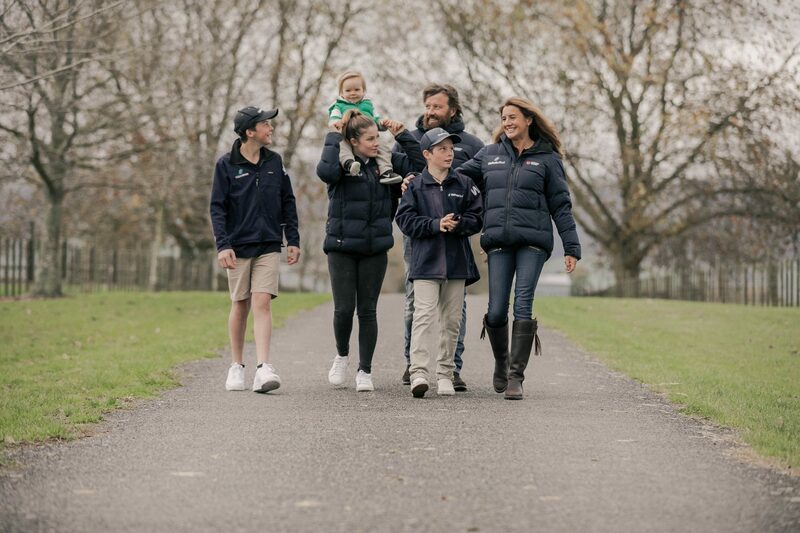 He carried out a large portion of the expansion and today Waikato Stud enjoys one of the best-appointed facilities in the world on thoroughbred-rearing land of exceptional quality. Today the property in size is 688 hectares and is indisputably the number one producer of Group One winners in New Zealand and is also one of the best internationally. In the first decade of the new millennium, Waikato Stud was recognised as the leading Australasian breeder of Group One winners. In 2008/09 alone the Stud produced six individual Group One winners of nine Group One events throughout Australasia. A couple of years earlier in 2006 the Stud created history when it became the first New Zealand Stud to breed a Group One winner in Europe. Starcraft triumphed in two Group One events in Europe which earned him the title of World Champion Older Turf Miler. His Waikato Stud owned dam Flying Floozie won three consecutive ‘New Zealand Broodmare of the Year’ titles. 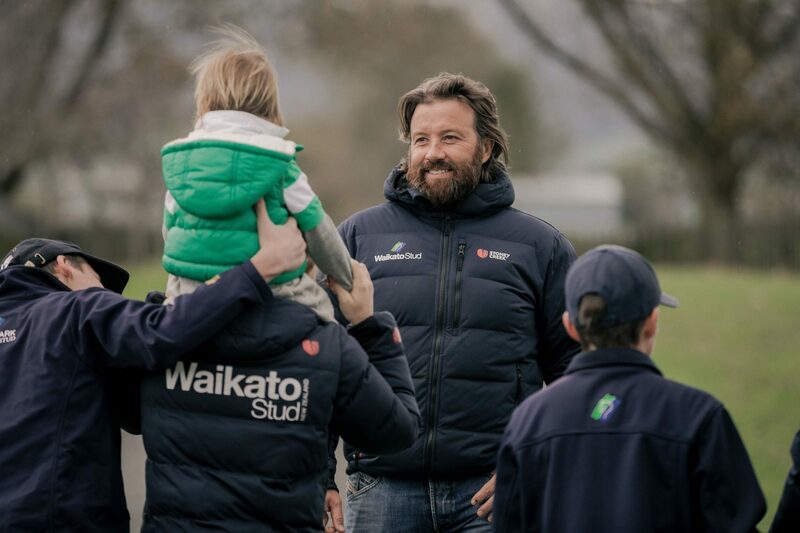 Waikato Stud has been awarded Breeder of the Year on six occasions and over many years, Waikato Stud has averaged 12 Stakes winners a year and from the first year the Stud has bred 39 individual Group One winners of 76 Group One races. For the past six Karaka Yearling Sales, Waikato Stud has topped the aggregate and earned the title of leading vendor (2014 to 2019). Of Waikato Stud’s 21 Group One-producing stallions, eight have been awarded champion sire status. These stallions include: Decies, Pompeii Court, Dahar, Centaine, O’Reilly, Pins, Savabeel and No Excuse Needed. Stud patriarch Garry Chittick has twice been honoured with a Racing Excellence and Outstanding Contribution Award in 2006 which ten years later was followed by his induction into the New Zealand Racing Hall of Fame. 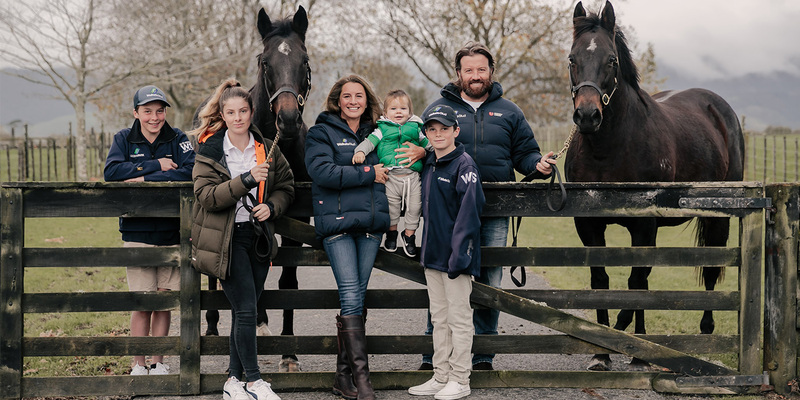 Waikato Stud has enjoyed a wonderful first 50 years, and the start of the second 50 also looks extremely bright with Mark Chittick now at the helm and a further generation of Chitticks following closely in his footsteps.